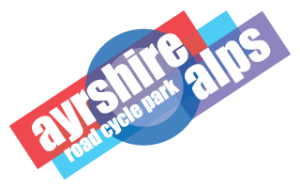 The third Ayrshire Alps Sportive takes place on the 27th August 2017. The Rider Information Pack can now be downloaded . A big thank you to all our supporters, including Ayrshire Garden Studios, Fresh Food Company, Carrick Cycles, Savoy Park Hotel, QTS and the communities of Kirkmichael and Barr. 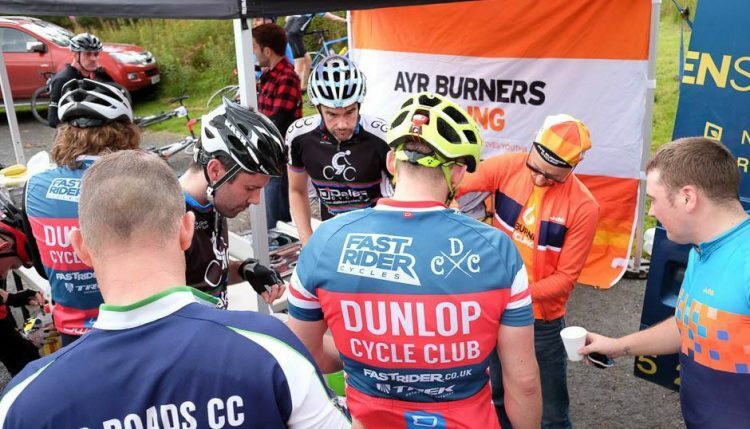 Over 320 riders are due to take the start line in Kirkmichael for the challenge rides over 100km and 60km distances. Both routes feature the black-rated Nic O Balloch climb, before a well earned re-fuelling stop at the David Bell Memorial. 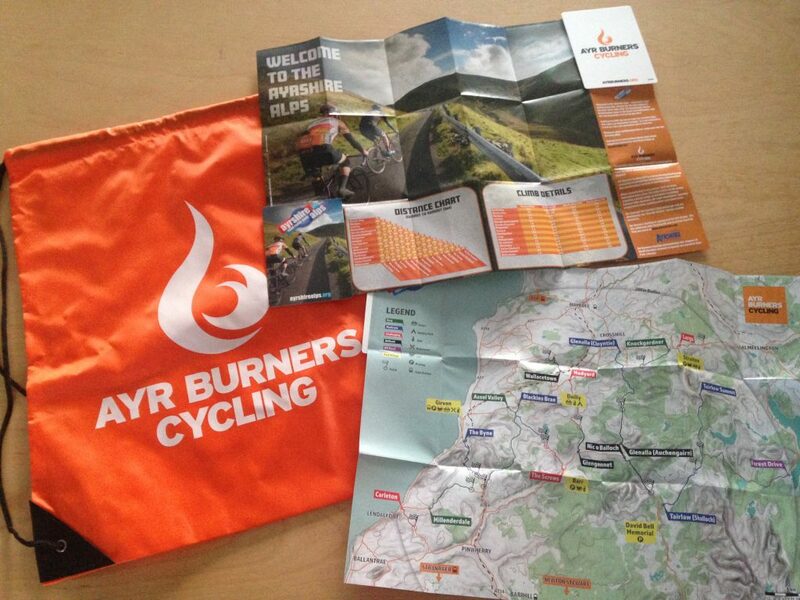 Just in time for the event are our new maps of the Ayrshire Alps, showing all 16 graded climbs and linking roads. Printed in the Z-Card format these are ideal for a jersey pocket. Big thanks to Kevin Pugh for leading the design process!